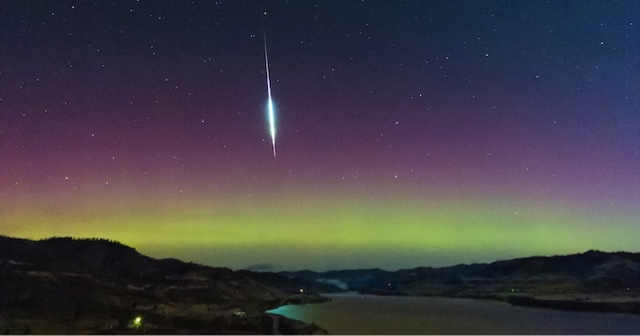 Two meteor showers, the Taurids and the Leonids, light up November's skies. Just a few nights ago we were doing a star tour with a group and talking about fireballs, a meteor as bright as the full moon that lights up the entire area. I said that seeing one was quite rare and that most people go their entire lives without seeing one. Well, the Taurids are well known for fireballs. Shortly after I said this a Taurid fireball flashed through the sky, lighting up the desert all around. While I can't promise you will see a fireball, chances are good to see at least some meteors this November. And some people have never even seen one of those. Come on down for a star tour and we'll see what the sky dishes up.